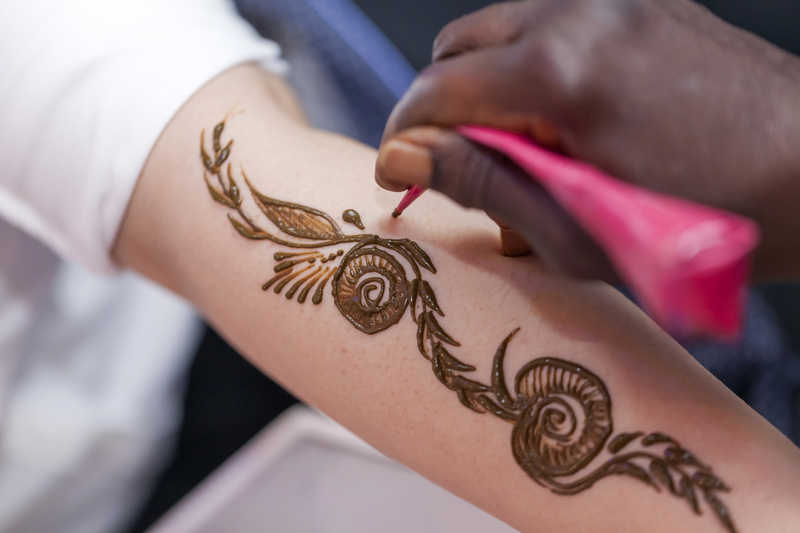 There will be plenty of family-friendly activities during the multi-day Eid event at The Galleria on Al Maryah Island. 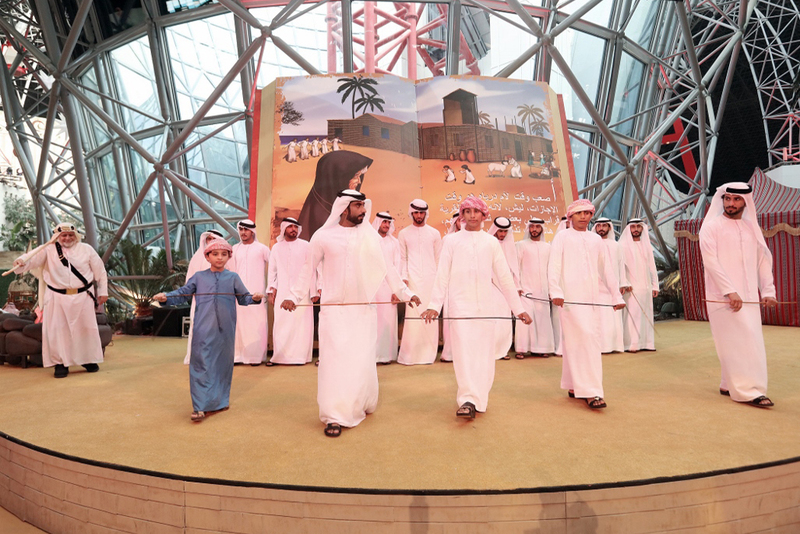 Expect a variety of cultural activities including ayyala performances, complimentary henna and arts and crafts for children. 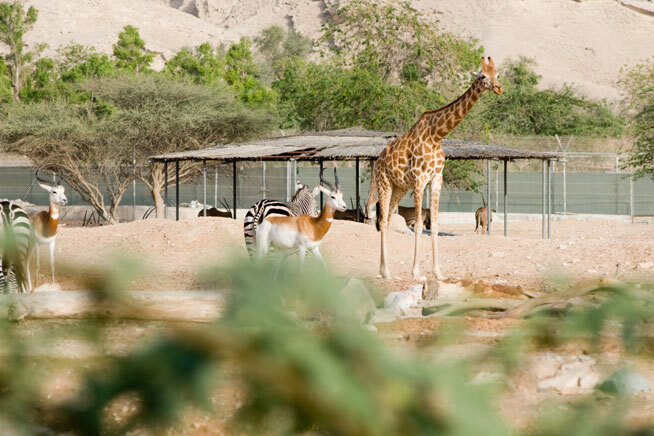 Head to the Garden City of Al Ain for special Eid activities, including parrot shows and sunset truck tours. 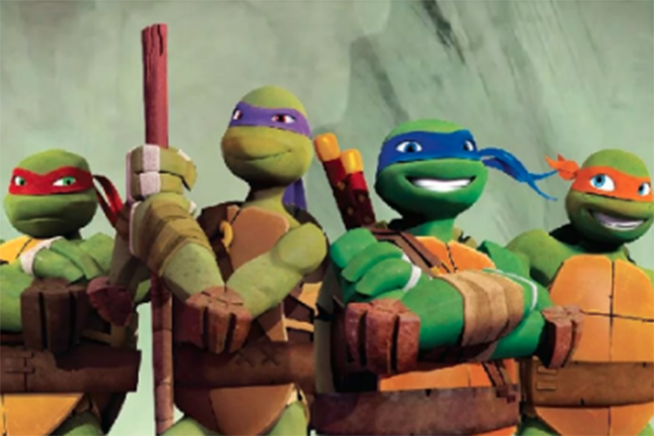 There’s a performance tonight from Michelangelo, Leonardo, Donatello and Raphael at Dalma Mall. Yes, the Teenage Mutant Ninja Turtles are in town. There’s plenty going on at the city’s motor themepark as well, including a live cook-off between Yas Island’s top chefs as they go clash in the Black Box Chef Competition (it takes place at 2pm on August 23). There’s also a heritage village and more. 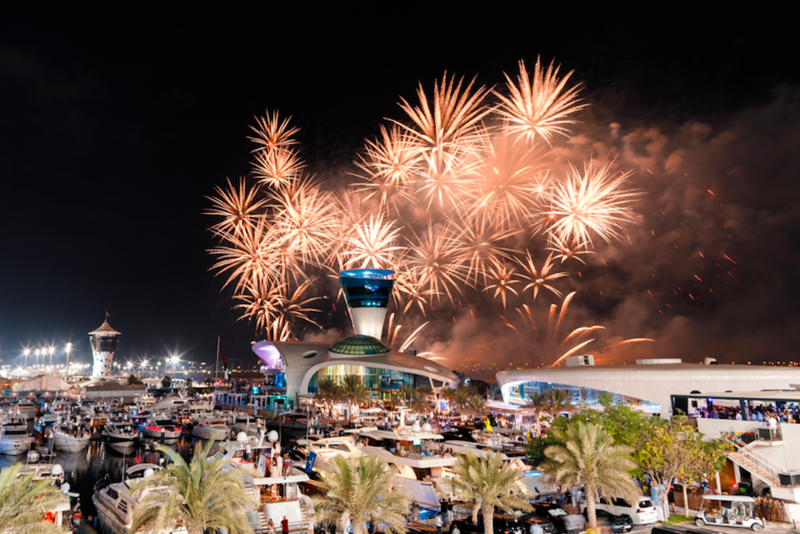 Head to Yas Marina for a fireworks display this weekend to celebrate Eid. There’s also boat tours with Captain Tony’s available if you want to watch from the water. Take the kids to the world’s first Warner Bros. branded indoor theme park – Warner Bros. World Abu Dhabi. It’s home to a total of 29 rides and attractions based around six lands. You can hang out with characters including Batman, Bugs Bunny and Tom And Jerry while there. A secret task force, led by the fearless American soldier James Silva (Mark Wahlberg), must smuggle a mysterious informant (Iko Uwais) out of a non-descript, foreign country in exchange for him to reveal the location of some missing radioactive isotopes. And the plane James has commissioned to swoop them back to the US will land for only ten minutes. But when it comes to ear-rattling explosions, Mile 22 wins this summer’s mic drop. And rising star Iko Uwais (The Force Awakens and The Raid 2) also excels in this one. It’s in cinemas from August 23. Put your console skills to the test at this gaming tournament. 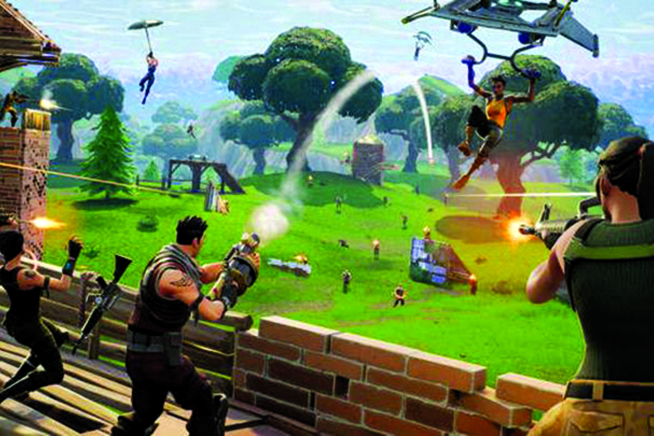 Take on players at Fortnite (above), go down memory lane with Mario and pose in a cosplay comp.